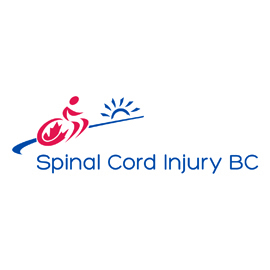 Formerly known as the BC Paraplegic Association, Spinal Cord Injury BC (SCI BC) is a not-for-profit organization dedicated to helping people with spinal cord injuries and their families, adjust, adapt and thrive. Whether someone is dealing with a new injury or struggling with the ongoing challenges of living and aging with a physical disability, Spinal Cord Injury BC is here to connect people with the support and resources they need. With over 58 years of community service experience and a team in which over half its members are people with disabilities, we really understand where our Peer members are coming from and what they need to get to where they want to go.